That does not have to be the case for you. With a few smart tips and a comprehensive waste disposal service in Catford SE6 or some other London district, your autumn will be greener than ever. If you have a garden, you are likely to spend a lot of hours there in the fall dealing with fallen leaves. 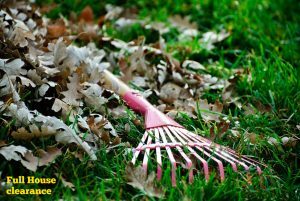 To handle this task in the utmost eco-friendly manner possible, we suggest you use a rake and not a leaf blower. 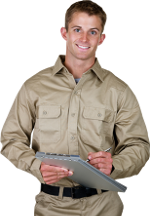 With the latter, you will get the job done very quickly but you will also consume a considerable amount of electricity. Therefore, get a rake and do things the old-fashioned way. That will not only reduce your negative footprint on the environment but it will also serve as a great workout for you. So, what should you do with all the leaves you collect? Either use a professional garden clearance service in London or compost them. Both options are green and incredibly environmentally friendly. The autumn season is also the time when we all need to rearrange our wardrobes and to put away our summertime clothes. Go through all your clothing items and see if you have summer clothes which you are not planning to wear anymore. Carefully pack them and donate them to those who are less fortunate than you instead of sending them to a landfill. No one likes a leaky roof in the winter. This means that now is the best time to fix and patch up your roof. If you end up with a pile of construction waste, use a budget-friendly waste disposal service in Earls Court SW5, SW10, for instance. 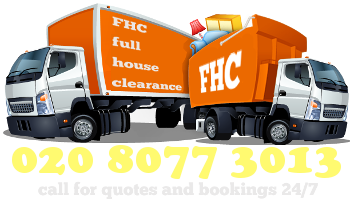 In that way, a team of skilled and fully-equipped pros will come and collect your rubbish and dispose of it in a fast and eco-friendly way. Did you know that an increasing number of shoe stores will take your old shoes and recycle them? They will do that for free and some may even give you a discount which you can use if you buy a new pair from them. Autumn is the season when children go back to school. This means that you will once again get into the routine habit of prepping and packing their lunch. However, avoid using plastic bags and instead pack your children’s meals in reusable lunch boxes.